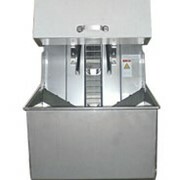 This fully automatic onion peeler can automatically orientate, notch, core and finally air peel the onions. 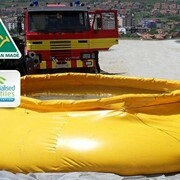 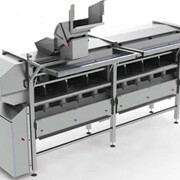 Apart from savings on labour, this machine also saves on yield. 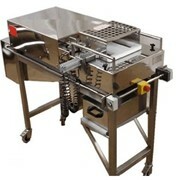 The Finis TopNotch Onion Peeler has proven to be the most efficient three-stage onion peeling machine in the market. 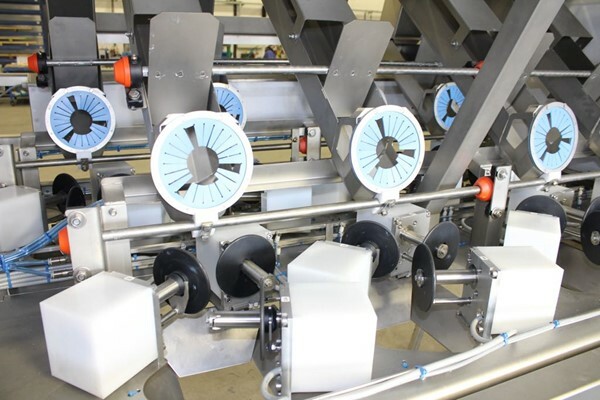 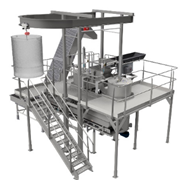 The onions are fed by an automatic feeding belt that realizes an optimum filling rate. 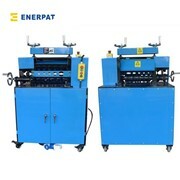 After this they are positioned top-tail wise by hand or fully automatically by means of a new vision technology. 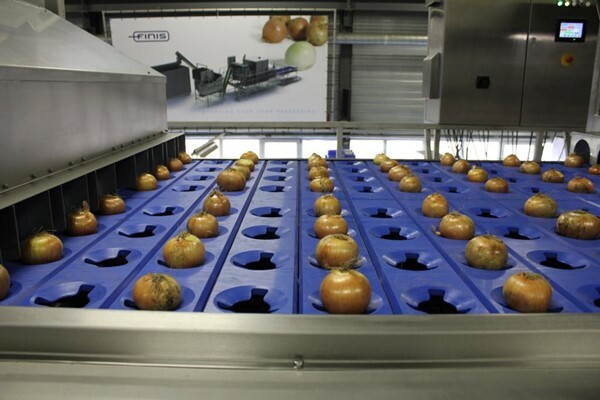 After notching the onions, they are topped and tailed with the Special Finis Coring system that realizes a big Yield saving compared to the conventional flat knives top- & tailing methods. 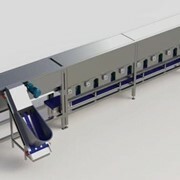 Finally, the onions are peeled with an improved air blowing system. 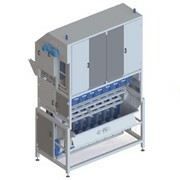 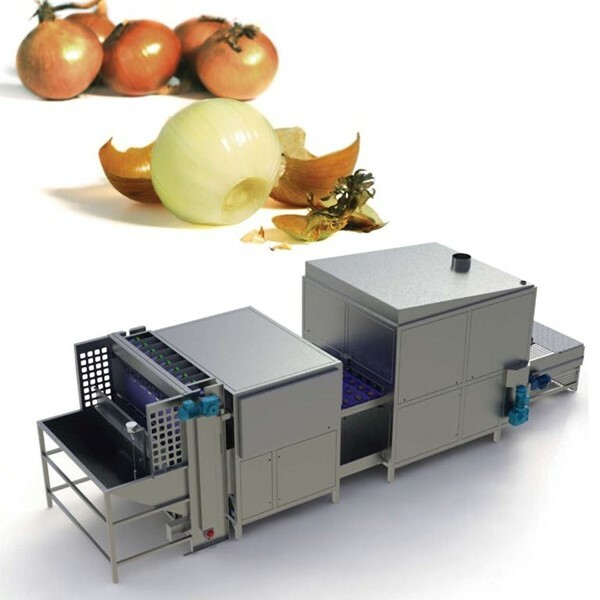 This fully automatic system combined with the perfect engineering ensures easy cleaning and low maintenance, makes this unit the most cost efficient onion peeling machine in the market. 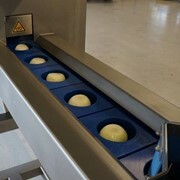 By coring the top & tail of the onions up to 15 % of yield savings can be achieved.